Azure Infinitum - As Free as the Azure Sky! As Free as the Azure Sky! Welcome to our March 2019 Update for the Azure Infinitum community! Here you'll find a list of dates to remember and things to look forward to. Firstly, here's a big welcome to all of our newest members and a welcome back to all those who've returned to FFXIV and/or Azure Infinitum! 3/26 - Patch 4.56 goes live adding even Further Hildibrand Adventures, a special new series of beast tribe quests, and the gripping conclusion to the Stormblood main scenario. 3/29 - 24-Man Fridays: Ivalice Trilogy returns to run all 3 Ivalice Raids, continuing weekly until the last week of June 2019. 3/30 - The All New Grand Melee and Duel Tournament takes place starting with grouping for the Grand Melee Feast team tournament, starting at 2p/5e. 4/6 - Azure Infinitum Company Assembly & Meeting: All members and alliance members and any personal guests are welcome to attend our assembly and meeting which will cover recent changes or additions to our community policies or events, announcements of upcoming Azure functions, details about plans that relate to new or old FFXIV content and patches, and information on Azure Optional Services, Social Platforms, and future Azure Infinitum Original Content. Meeting begins at 4p/7e and the log will be recorded for later posting. 4/16 - 5/27 - FFXIV/FFXV crossover event in FFXIV: Meet Noctis from FFXV in Eorzea and get new hairstyles, glamour, and even the Regalia, an all new 4-person mount! Grouping for 24-Man Fridays: Ivalice Trilogy takes place via Private Party Finder Party w/password announcement at 4:30p/7:30e, grouping continues as long as needed. Movie Night - This event is being organized and tested on Saturdays using official Rabb.it streaming services to provide group watching as a fun event for members to join in on via our discord server and is free to attend and see weekly hosted films together with FC mates. 24-Man Fridays: Ivalice Trilogy: The event was changed to 24-Man Fridays: Orbonne Monastery last week due to the timing of the Final Fantasy XIV: Fanfest Tokyo Keynote stream. The event will return to hosting the full Ivalice raid trilogy again from 3/29 onward. FFXIV:Fanfest Tokyo Stream Watch Party: The event has now officially ended, however the Fanfest discord channel will be left unlocked for discussions for some time. The channel will eventually be locked until the 2020/2021 FFXIV: Fanfest tour. Letter from the Producer Live Watch Party: Will be included as a new channel on our discord along with another for watching Streams of anything together as a part of a new Streaming section which will also include the present channel for Live Streamers to post their channel information or share when they're going live. These addtions will take place amid part of a larger discord update for Azure Infinitum. April 2019 Large Discord Update: Major changes are coming to the Azure Infinitum Discord server which will include a multitude of new channels for voice and text. The new additions will be organized in categories that members can hide or open depending on their interests, with better organization of text and voice channels that will be listed together instead of 2 separate lists of voice channels and text channels. 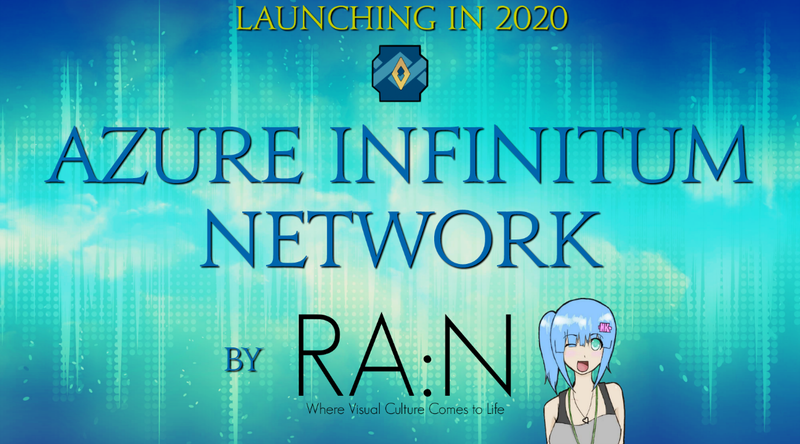 These preparations will provide a more extensive use of the Azure Infinitum Discord as well as begin to build the foundations for the coming Azure Infinitum Network in 2020. Expect the update in early April. -Our Azure Infinitum Face Book Group is always welcoming more members who would like to connect with our community using their Facebook at: https://www.facebook.com/groups/azureinfinitum/ If you put in an app, please make sure to let us know who you are in the FC, and even better, feel free to add your input to our "Who's Who" thread so we know who on Facebook are our members in-game. -Discord is an insanely useful tool for us, and we'd like to make sure everyone enjoys it. Don't forget to read our discord rules at our Rule Page: http://azureinfinitum.com/pages/rules Remember that your screenshots, jokes, lore stories, favorite music or videos you share, and more, are all eventually buried on discord. 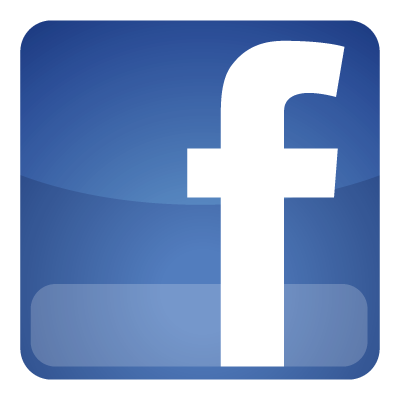 Our site: azureinfinitum.com could use a lot more love, posts, threads, and more- and so can our Facebook group. We like seeing your screenshots and more, don't let them dissapear on discord, but by all means continue to share with us where you feel most comfortable. -In-game we offer an Azure Industry LS for crafters and gatherers from novice to pro, for advice, help, trades, services, and more. Whether you're just getting interested in either crafting or gathering, or want to be connected to Azure Infinitum's large inner-crafting community, just let a Lt. or higher know you're interested in the LS. -Also in-game is our Azure Hunters LS for ranked Hunts. 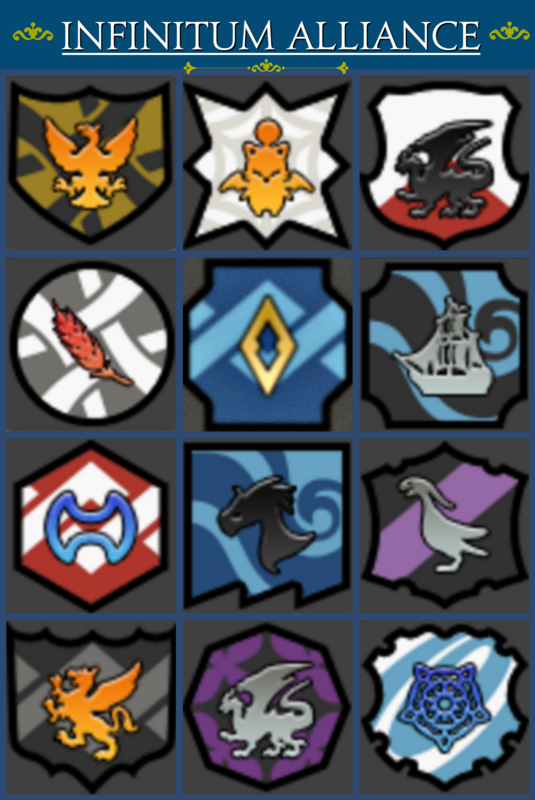 We need more people calling out/marking Hunts and our Hunters would always appreciate more comrades to join them on Hunts and Hunt Circuits- which seems to be a mostly undiscovered tool of gaining tons of Centurio seals, tomes, gil, and more. Please remember if anyone has any questions about our events, services, or management of the free company to please approach your Azure Council members or myself anytime with a private message on our discord, an in-game tell, or anywhere you can find us. We work to ensure there is no confusion among our population and that everyone stays on the same page so we can all enjoy the community and see it remains effectively managed. Reports can also be made to any Scout or higher rank who can make sure the council or myself is informed. As mentioned at our recent company meetings, the plans are underway to establish Azure Network. Expand our empire altogether aka "All Your Base Are Belong To Us". ...while being connected in partnership with Run Around:Network lead by CEO & Founder, Lead Writer, and Industry Journalist Hikaru Kazushime! On RA:N now is a spectacular feature of none other than Infinitum Master Reika Fujishima's story including some supporting quotes from Kihona Kiot. Both have remained anonymous for more than 5 years and have decided to sacrifice anonymity with some explanations that all should read here. "All of you must know that all of our interactions, everything from now and forever has been real to me 100%. In the article linked above, I have confessed the revealing of my anonymity and provided explanation to pull you somewhat into my mindset. 5 years is a long time to maintain such a burden, unable to talk and fully laugh with and enjoy everyone who's come to mean so much to me. I expected for the victory that is Azure to snowball quite a bit, and exceed some expectations, but now that we have reached this point, it is time I reveal my identity to you all. Please read my post fully at RA:N as you have time. It will mean a lot to me and also Kihona to gain your understandings and support. If anyone feels that I have lied to them or wishes to message me about things, feel free to do so. I pray that everything I have done in these years will weigh more than what may seem like a lie. I love you all truly." Azure Network launches in 2020. The FC is finishing up Stormblood, Relic Progression, and our Weekly Events series until the launch of Shadowbringers. From that point all plans in place currently and the coming months will lead to a stronger, active environment as we storm 5.0 and end the summer with our 3-day Azure Summer Festival which takes place at the end of August. A decision has been made that The Skyfallen page that displays our most notorious trolls, their charges, and descriptions of their actions will be removed and kept as a private list for admins of the community only. Good day everyone this is your early February 2019 update following our January Free Company Assembly & Meeting. Here you'll find a small summary of what was announced in January if you haven't read the meeting logs at azureinfinitum.com. You will also find further developments listed here, and information good for all members to know! -Eureka Hydatos is the final installment of Stormblood's relic branch, and the end of the Eureka storyline which is recommend to experience. Find out what happened to the Isle of Val, along with many throwbacks to FFV lore and challenges awaiting those who would take on the Forbidden Land. In Hydatos, after completing the Eureka storyline, an absurdly strong creature known as Absolute Justice awaits only the bravest souls willing to take on King Galuf Baldesion's Arsenal (the building in the center of Eureka). Azure Infinitum began a plan to collect as many relics together as possible starting with our hugely successful Eureka Anemos Expeditions beginning in Spring of 2018. Since then, few parties have gathered for Eureka Pagos, and fewer for Pyros. Heed my words that Eureka has gotten more manageable and will pay off for those who endure. Azure Council leaders, scouts, and fellow company mates can help you learn what you need or share strategies with you if you're feeling lost in Eureka, and many know just what to do to make it go much more smoothly. -The FC Menu Bug is still preventing us from adequately managing the FC Roster, discharges will be on hold for members away longer than 2 weeks until it is fixed. I personally reported it and await the next maintenance to see what they'll do. -The Map Portal Bug mentioned at the meeting hasn't been reported to the Azure Council by any Azure members, so Treasure Thursdays will continue as scheduled. -Azure Day is coming on the 24th and the 25th of this month. 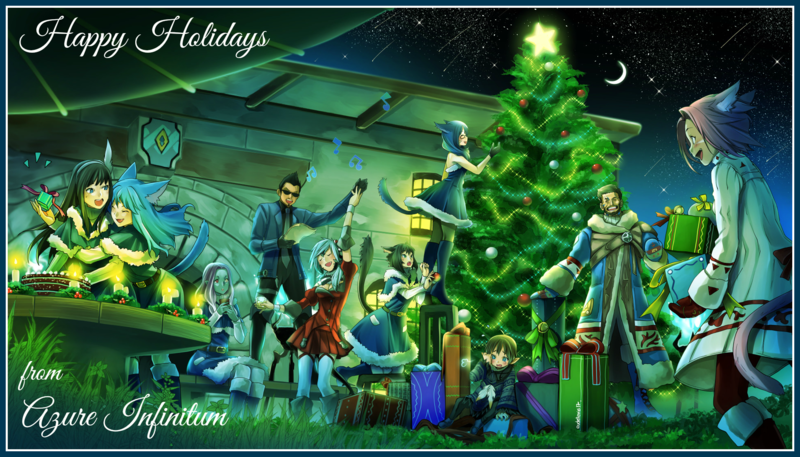 It is our quarterly holiday weekend where we celebrate the FC by playing social games, hosting contests, doing giveaways, and a series of back to back events that last roughly 22 hours spread across 2 days. 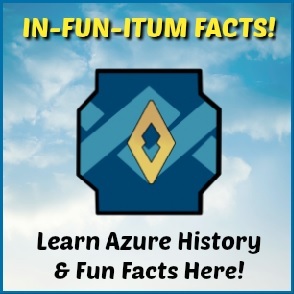 -The Official Azure Day Weekend February 2019 Program Guide will be up on azureinfinitum.com forums the week of Azure Day Weekend. -The All-New Grand Melee and Duel Tournament that was announced at the January Azure Infintum Company Assembly & Meeting to take place on the 16th and 17th of February, has been rescheduled to take place in March, and will not occur at the end of next week. This decision comes from the need for more advertising and time to further flesh out the all new tournament event that will kickoff the new Azure Infinitum PVP that is being designed. -The Secret Valentiones event is presently in the shipping phase as all who entered are in the process now of mailing each other's Secret Valentione's gifts. -Scout Applications are being designed to present a better, more streamlined way to joining Azure Infinitum's Official Support rank. When finished, they will be announced and the form will be posted in the Announcements forum. 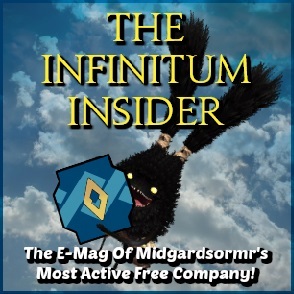 -The Infinitum Insider has been post-poned for Winter 2019 due to time constraints. All submitted content from members is still stored for the next issue which is in the works for early Spring. -Azure Members gathered together last weekend between being in-game and together on discord for an unnofficial EU FanFest watch party, despite the NA FanFest being celebrated together officially with prizes and giveaways. Hearing feedback from some members, we have decided to host another unnofficial watch party for the Japanese FanFest stream. -Crafted Grade III FC Buffs are being stored while our weekly buff schedule remains the same using all basic Grade II buffs. Grade III battle experience buffs are being collected until we have 2 month's worth to activate everyday for the first 60 days of Shadowbringers. This will help massively propel our free company member's levels to 80 faster than anywhere else, and will greatly assist those leveling the new Gunbreaker and currently unannounced new class/es. -Ranked members (Scouts and up) who have gone MIA for longer than 120 days without communicating with the Azure Council in some way, will be auto-assigned to a Member rank upon returning to the FC until an official request for rank reinstatement is given and then approved by FC Master. Scouts who go MIA for 60 days without contact who return will be on a month of rank probation if returning a second time, 120 days probation and so forth. We want to ensure that those who join our Official Support Team known as the Scouts, that they are serious about being active players, many could be future leaders. Good communication is required. -The Message Book item at the entrance of our FC Hall (Infinitum Hall) has been archived for uploading on azureinfinitum.com. Help us fill it back up again with jokes, kind words about your free company, words of appreciation for others, and nice things! Folks who read our message book can get a glimpse of how much harmony we share together here, and is a testament to our activity together. 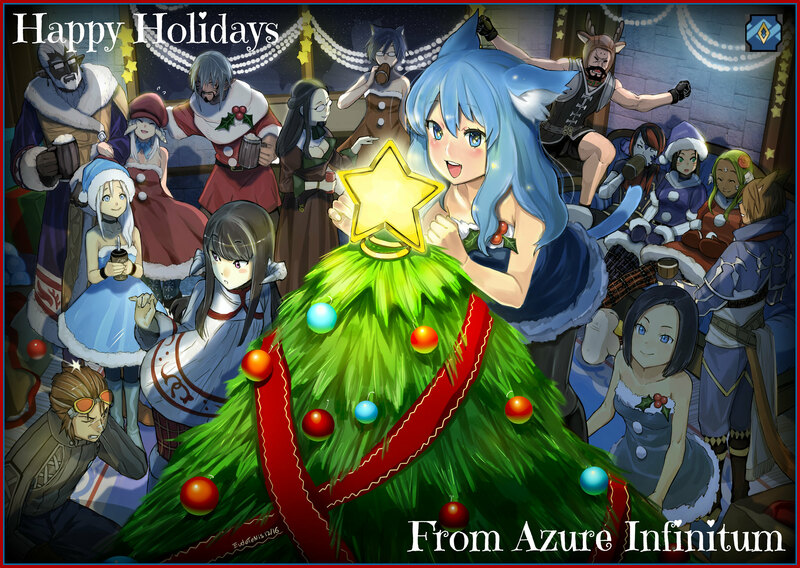 Please join us if you can on February 16th at 4:00pm PST/7:00pm EST at our top floor at our FC Hall for our next Azure Infinitum Company Assembly & Meeting where we'll be making more announcements, releasing more information about Azure Day Weekend February 2019, and more Azure Infinitum events, additions, and future surprises to look forward to. If you can't make it online, an official summary will be posted later on, just keep in mind that our biggest news comes from our meetings first! Don't forget to keep an eye on this channel! Have a good week everyone, thank you for reading, and Happy Valentione's Day 2019~! 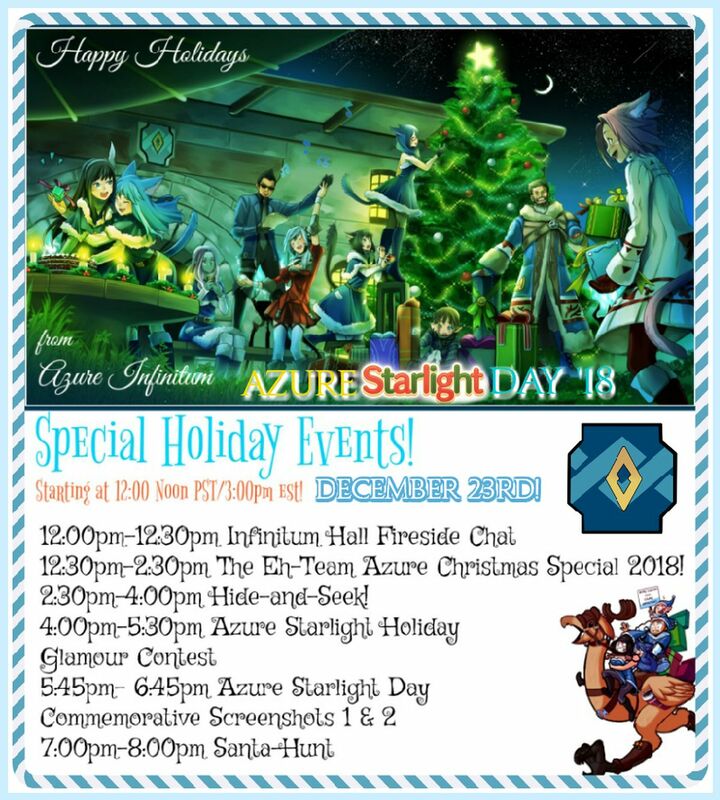 12:00pm-12:30pm Infinitum Hall Fireside Chat - Gather around the Azure Starlight Sentinel and Fire Circle with free company comrades and friends as Azure Starlight Day begins and members start to gather for the Eh-Team Azure Christmas Special! 12:30pm-2:30pm The Eh-Team Azure Christmas Special 2018! : Santa (not Sieg) and his little helper will be appearing in the yard at our FC Estate, Infinitum Hall. 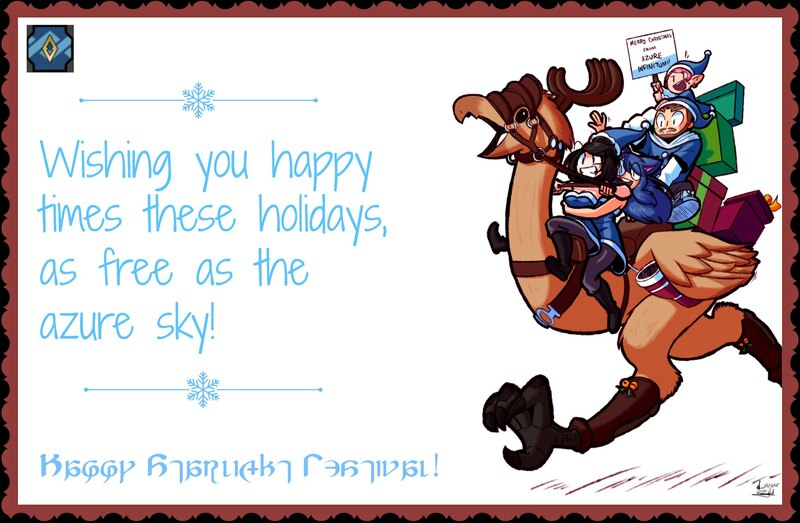 Those present will stay seated around the Azure Starlight Sentinel and Fire Circle as Santa and his helper (not Sep) will deliver Azure Starlight Day gifts around the circle until they run out! There's over 100 gifts prepared for Azure Infinitum members this year! Through the event, comedy and some riddles will occur, and plenty of holiday cheer! 2:30pm-4:00pm The Eh-Team Azure Christmas Special 2018 Part 2: Hide-and-Seek! You'll bear-ly be able to bear-lieve this epic Eorzean hide and seek game hosted by Santa (not Sieg) and his little helper (not-Sep). Members will be instructed and expected to hide names on their UI/Screen and follow rules presented to play this special edition of Hide-and-Seek that will take place in 2.0 ARR zones and possibly housing wards. Its an im-paw-sibly good time! 4:00pm-5:30pm Azure Starlight Holiday Glamour Contest: Hosted by Infinitum Scout Dracones Shade, and taking place in Room 18 at Infinitum Hall (FC Estate) this Holiday-themed Glamour Contest will feature contestants displaying their Winter/Christmas/Holiday/Starlight-themed attire. A small panel of judges will be present as each contestant walks out and shows off. Judges will be using a 1-10 rating system based on points for aesthetic, creativity, theme, style, and more. 5:45pm- 6:45pm Azure Starlight Day Commemorative Screenshot: Bring your winter, holiday-themed glamour, or formal Azure attire (tabard, blue garb), to come stand together with your free company comrades and friends for a special Azure Starlight Day 2018 FC group screenshot that will commemorate and immortalize this year's event for Azure Infinitum's 5th year celebrating the Christmas/Holiday season and Starlight Celebration! We'll need some time to gather people and expect folks to stay in place for a bit as we take shots. No minions please. Gathering spot will be announced. 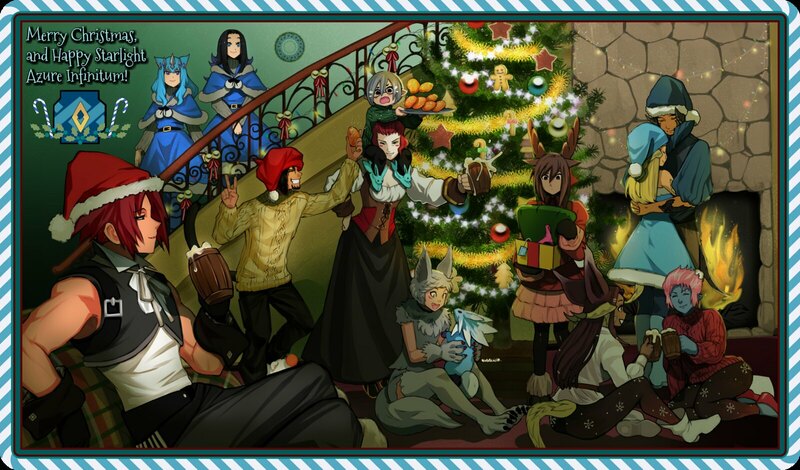 7:00pm-8:00pm Santa-Hunt: Like our well-loved Manhunt event on Azure Days, this time everyone's after Santa (not Sieg) and his massive sack! Instead of the usual Fugitive's Payload, Santa's Sack is brimming with delightful surprises for all Seekers (contestants) to take part of when Santa is found and caught! Here's some artwork from previous years! Support Azure Infinitum hosting fees and future content in conjunction with Run Around:Network!